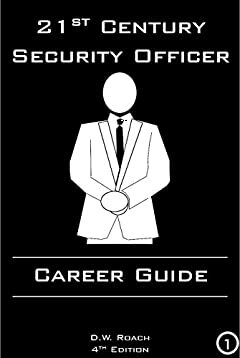 No matter if you are a seasoned security officer or new to the Private Security Industry, this book is for you. Quickly learn the basics needed to succeed, get noticed, and promote to put you on the path to Security Professionalism. "Having worked as a security officer and in various positions within the industry for many years, this book is highly recommended . It is clear that with over a decade and a half experience in his field, David is spot on with his industry analysis.